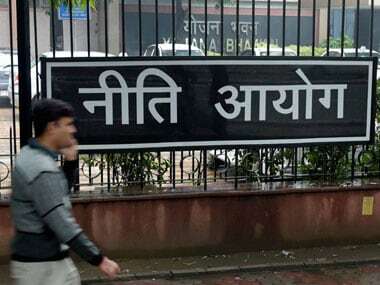 New Delhi: NITI Aayog will soon set up a sub-group to look into the complaints of private hospitals regarding pricing of treatment of key ailments proposed by the government under the Prime Minister's flagship health insurance scheme Ayushman Bharat. The government has come out with a draft model tender document, which was shared with the states last month. 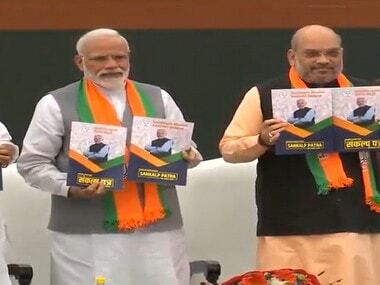 It has proposed prices of knee and hip replacements at Rs 9,000 each, stenting at Rs 40,000, coronary artery bypass grafting (CABG) at Rs 1.10 lakh, caesarian delivery at Rs 9,000, vertebral angioplasty with single stent at Rs 50,000 and hysterectomy for cancer at 50,000. Responding to the draft tender, the Indian Medical Association (IMA) had said that the package rates were too low and "unacceptable". Hospitals would have to compromise on quality, exposing patients to danger, it said. In order to resolve the impasse between the government and IMA, Niti Aayog has decided to set up a sub-group of experts to go into the pricing of treatment under the Ayushman Bharat. "We need a comprehensive cost based data for healthcare procedures for which Niti Aayog is parterning with Department of Heath and Family Welfare and Indian Council of Medical Research (ICMR). 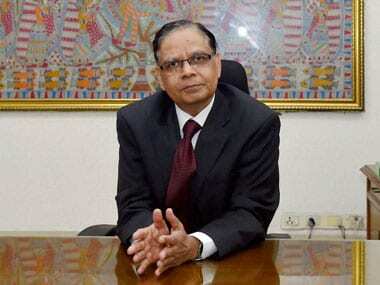 We will form a sub-group which will undertake comprehensive study with public and private sector representatives," Niti Aayog member V K Paul said. The sub-group, Paul said, will undertake a systematic study of costing of treatment and the suggestions will be taken into account while revising the prices in future. As of now, the government will go ahead with the prices for treatment of ailments under the Ayushman Bharat Scheme on the basis of the draft model tender document, he added. 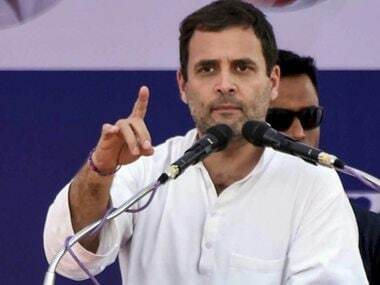 Paul further said the prices proposed in the model document are based on treatment provided by states like Rajasthan and Telangana under their respective healthcare schemes. 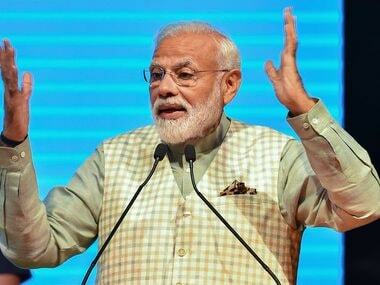 National Health Protection Scheme's - Ayushman Bharat (NHPM-AB) also dubbed as 'Modicare' aims to provide Rs 5 lakh annual insurance cover to more than 10 crore poor families and will be funded with 60 per cent contribution coming from the Central government and the remaining from the states.